OSH2012 Sponsor: Avidyne Makes Sure ANN Coverage Of Oshkosh 2012 Is Best Yet! Check Out The New IFD440 and the IFD540!!! 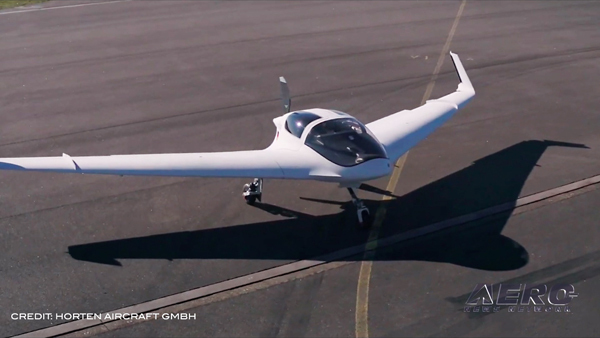 Avidyne’s continuing leadership in innovation and its Flying Made Simple™ system design make flying safer, more accessible and more enjoyable for pilots and their passengers. 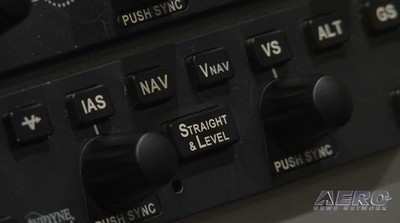 The company’s expanding line of products also includes the industry-leading Entegra Release 9 integrated flight deck line for new and existing aircraft, DFC90 and DFC100 digital flight control systems, datalink-capable EX600 multi-function displays, the TAS600 series of active traffic advisory systems with ADS-B, the MLB700 broadcast datalink receiver, the MLX770 world-wide datalink transceiver, and the TWX670 Tactical Weather Detection system. 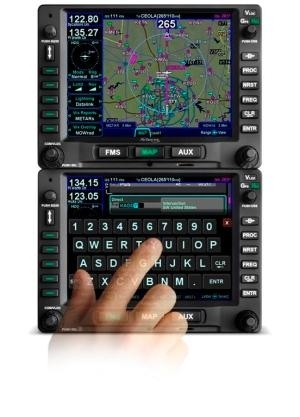 Avidyne is introducing the IFD440 FMS/GPS/NAV/COM system with Hybrid Touch user interface. Taking on the 600 pound gorilla from Olathe, the plug-and-play replacement for legacy GNS430-series navigators, the IFD440 can reduce installation cost and downtime for customers looking to add touch screen, or who are upgrading their aircraft to meet the higher-precision requirements for Satellite-Based Augmentation Systems/Localizer Performance Vertical Guidance (SBAS/LPV) and Automatic Dependent Surveillance-Broadcast (ADS-B). Avidyne has also announced a new AXP340 Mode S Transponder with Extended Squitter (ES). The AXP340 combines with Avidyne’s ‘ADS-B In’-capable TAS600A Series Traffic Advisory Systems to provide a complete ADS-B solution to meet the upcoming mandates and to benefit from the performance enhancements being made in U.S. and International airspace. 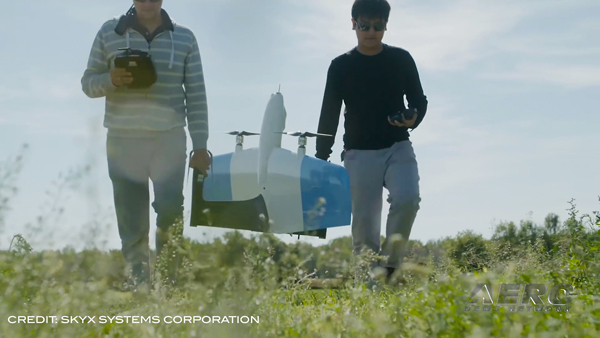 The AXP340 encodes and transmits the required ADS-B Out information, including your aircraft’s GPS-derived position, along with ground track, ground speed and altitude, in a series of extra pulses on the Mode S data stream (Extended Squitter). The TAS600A provides ADS-B In capability, allowing you to receive the ADS–B signals from ground radar and from other 1090MHz ADS-B – equipped aircraft, and display both ADS-B and non-ADS-B traffic simultaneously for optimal situational awareness and safety. 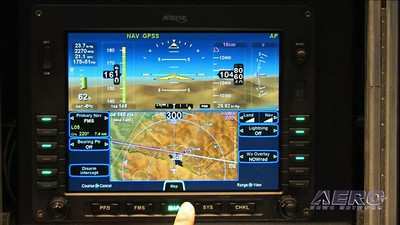 For more information on ADS-B, go to www.ads-bee.com. Avidyne is also announcing that in addition to Cirrus SR20 & SR22s, the following aircraft models will be eligible for the DFC90 Autopilot including Cessna 182s, Beech Barons & Bonanzas, and the PA-46 Matrix & Mirage. Did You Know (Cool Facts About Avidyne)??? 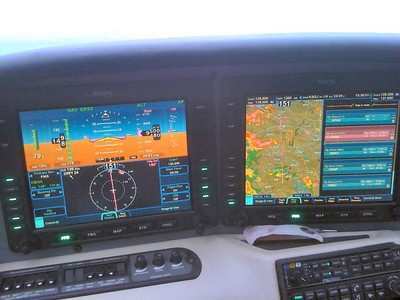 Avidyne certified the first big-glass Integrated Flight Deck for the light GA aircraft with Entegra. 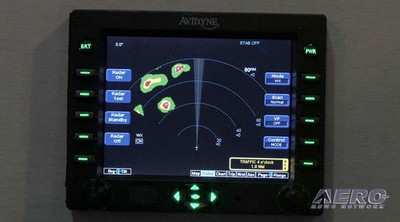 Avidyne was the first company to certify XM® satellite weather interface for light GA aircraft. Avidyne was the first company to certify SIRIUS® satellite weather interface for light GA aircraft. 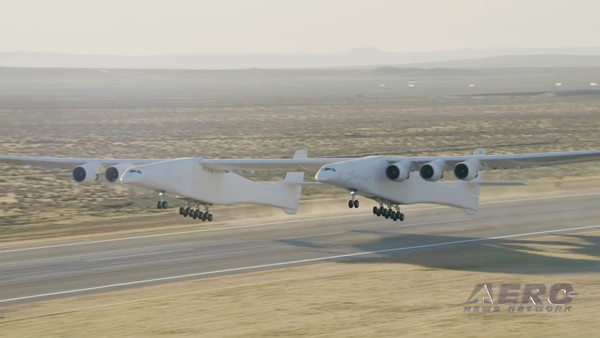 Avidyne was the first company to certify multi-channel (XM/SIRUS/IRIDIUM) datalink communications for light GA MFDs. 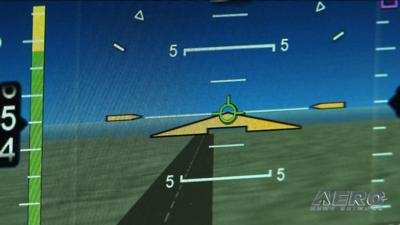 Avidyne was the first company to develop and demonstrate VHF Digital Link Mode-3 (VDL-3) (NEXCOM) avionics for general aviation. Avidyne was the first company to develop an active-surveillance traffic advisory system under $10,000. Avidyne has sold more than 10,000 Traffic systems into the GA market. 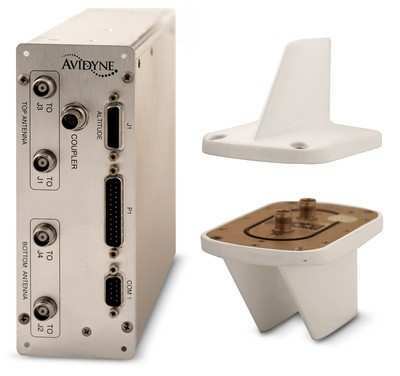 Avidyne has sold more retrofit attitude-based, digital autopilot systems in the past year than any other company in GA.
Avidyne founder and CEO Dan Schwinn is an instrument pilot with seaplane rating and Falcon 100 type rating. Avidyne is 100% focused on the design and manufacture of avionics for the general aviation market. It’s what we do. Avidyne Is Big News All Year Long!